This week’s block was pure pleasure! 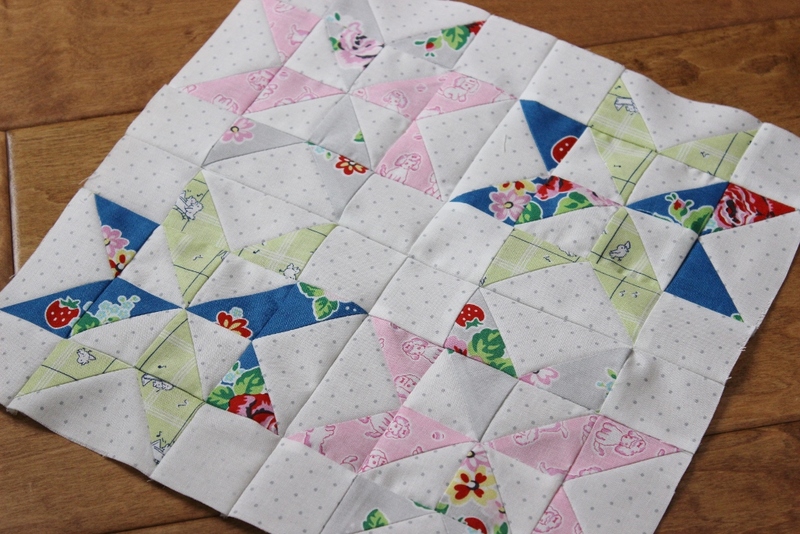 I’m a lover of straight patchwork and this block was chain piecing bliss! It went together in a heartbeat. I was able to sew, drink tea, and rewatch a couple episodes of the last season of Downton Abbey–so I was in heaven! 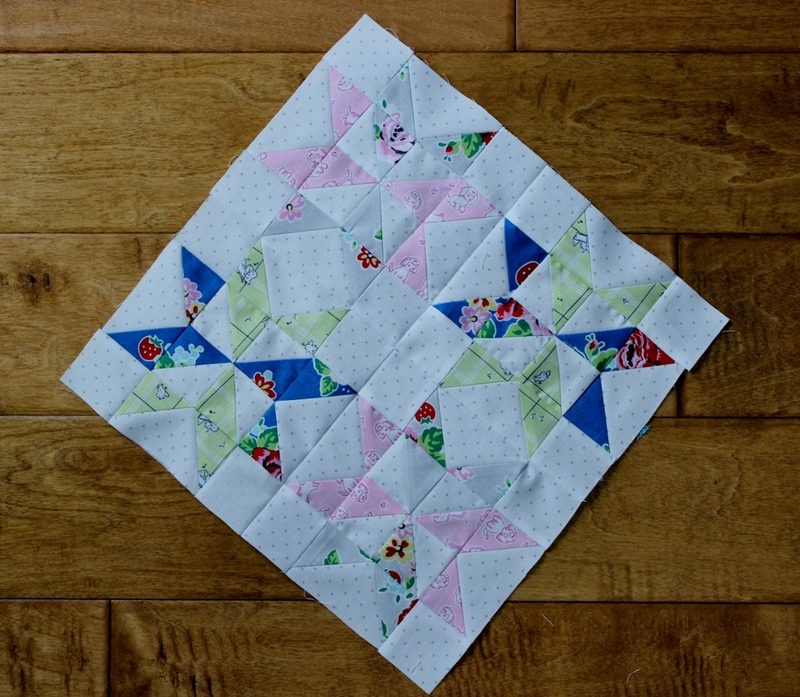 Pop on over to check out Amy’s Star block–I love her fabric choices! And showing off the next block is Renee. 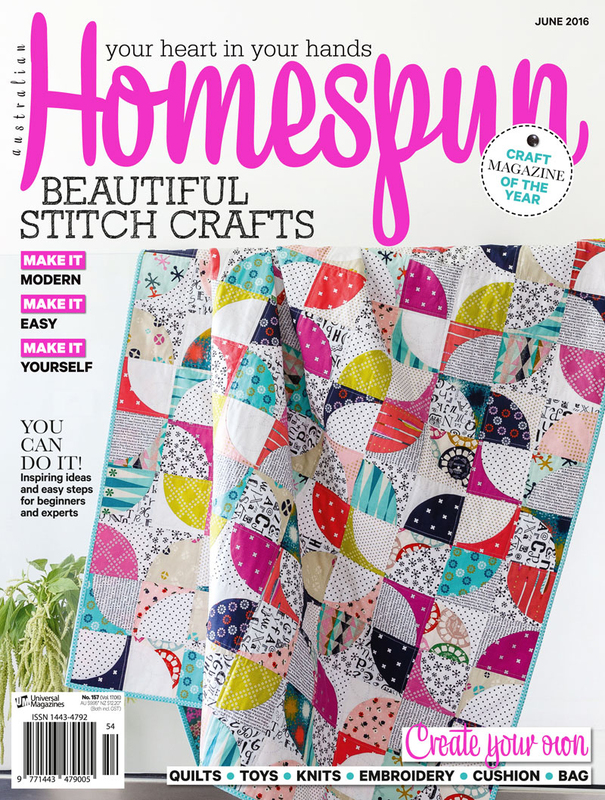 It’s not too late to quilt along! You can pick up the book from the Fat Quarter Shop.